Goat Milk Soap - Big Skies (UNSCENTED) : Welcome to Sheepish Distribution!, All Natural Care Products! 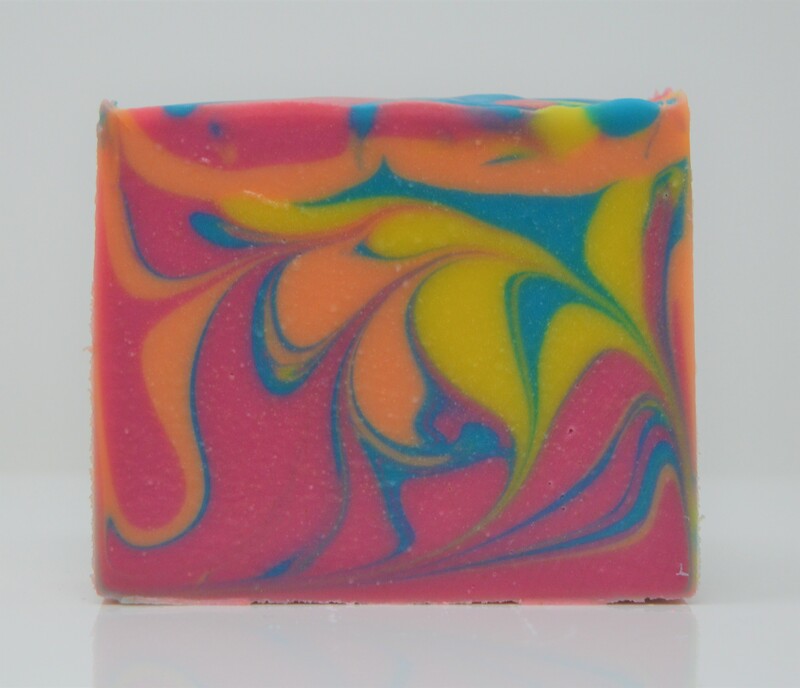 This pretty soap was inspired by our trip to Bryce Canyon. The skies look so big and beautiful and the clouds float by so peacefully. Made using the hot process technique to give it a beautifully rustic look.